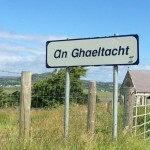 Is the Irish language still important? 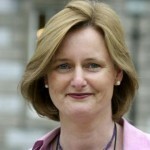 The question of the importance of the Irish Language in Ireland has been a hot topic for the past few years, from the controversial proposal of Fine Gael to consider moving the Irish subject from compulsory to optional in second level schools and the decision of Enda Kenny to employ Joe McHugh, a non-Irish speaking TD as the minister for Gaeltacht affairs, to name a few. 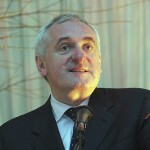 … [Read more...] about Is the Irish language still important? 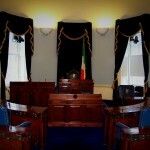 This week’s debate: Should the Seanad be abolished? 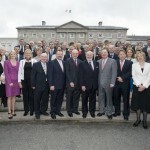 A referendum will be held this week to decide whether or not the Seanad should be abolished. Sin's Marcus Mac Dhonnagáin and Eoin Molloy debate whether we should vote yes or no... … [Read more...] about This week’s debate: Should the Seanad be abolished?